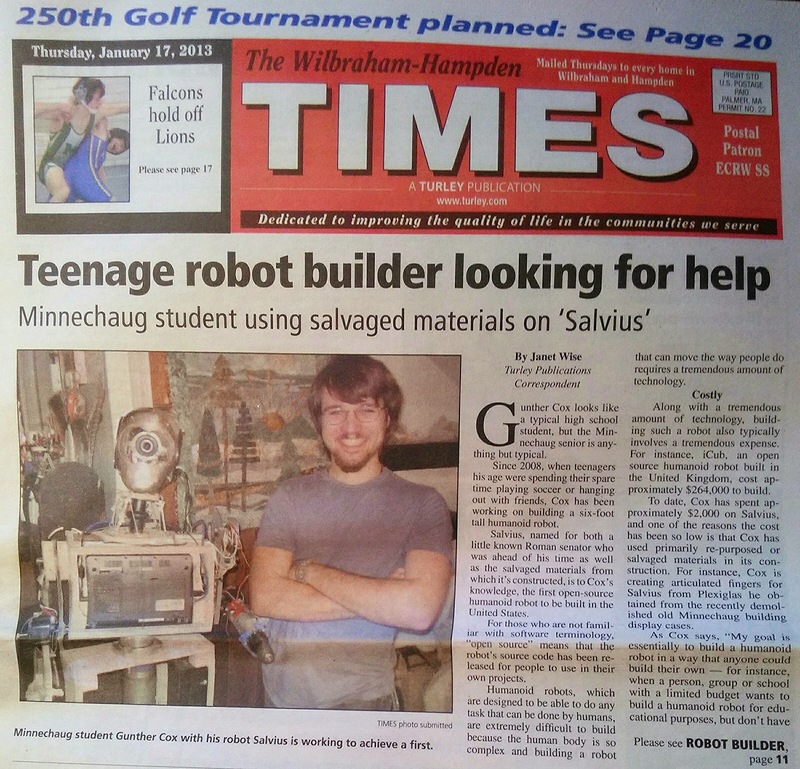 Salvius made the front page of the Wilbraham Times! 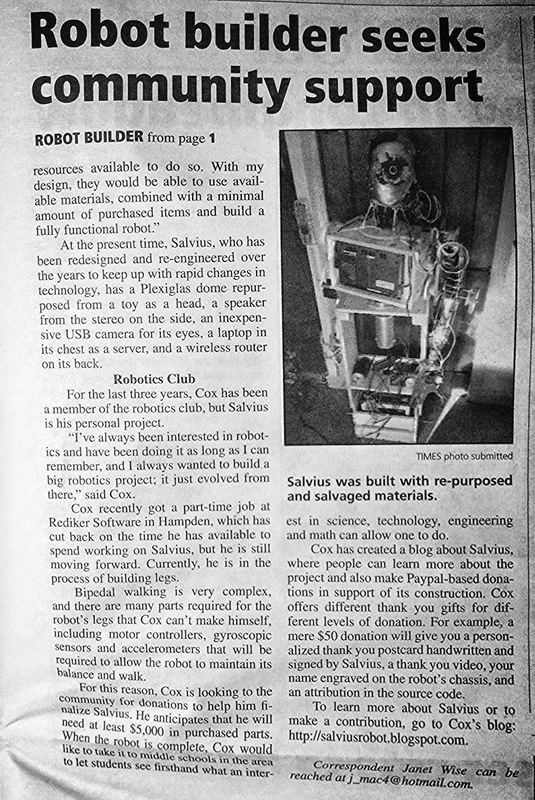 The article in this local newspaper explains the story behind the development of the robot and tells about why Salvius was created. 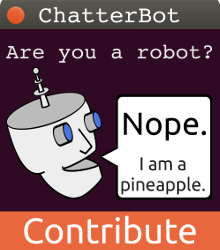 The article also has a call to action for donations to help develop legs and get the robot to be able to walk on his own.